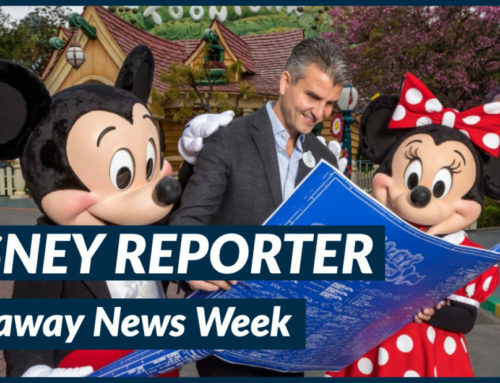 Welcome to another edition of the DISNEY Reporter. 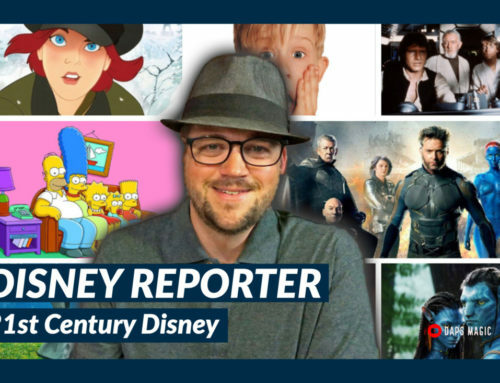 Each week we cultivate the top Disney and geek headlines and share them here. 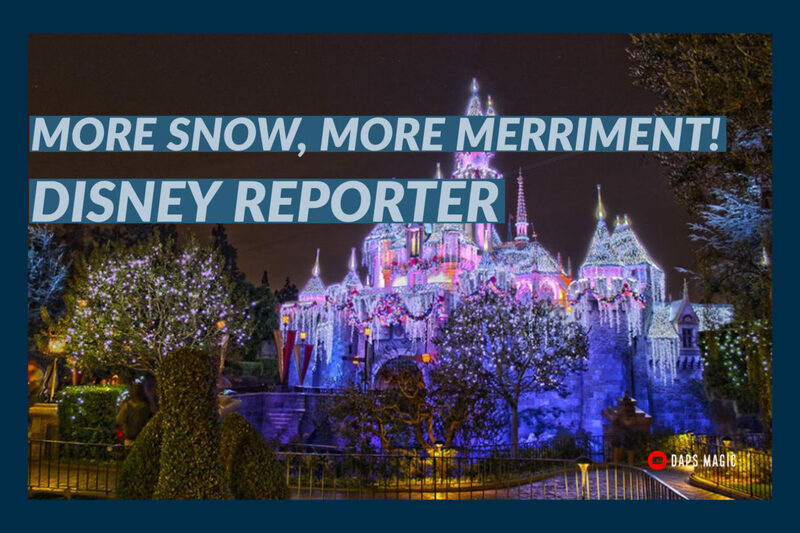 This week the biggest story is the arrival of the Holidays at the Disneyland Resort. There is a ton of food, gifts, entertainment, and more to be found and experienced this year! We’ve got guides and tips for all of them! Over at Disneyland, there is a new menu for the Hungry Bear Restaurant. Disney also revealed the name for its upcoming streaming service. With Mickey Mouse’s birthday coming, you can help raise money for Make-A-Wish with #shareyourears. At Walt Disney World Resort, new after-hour events have been announced. Finally, the new Pixar Short Films Collection: Volume 3 will be hitting stores this week. 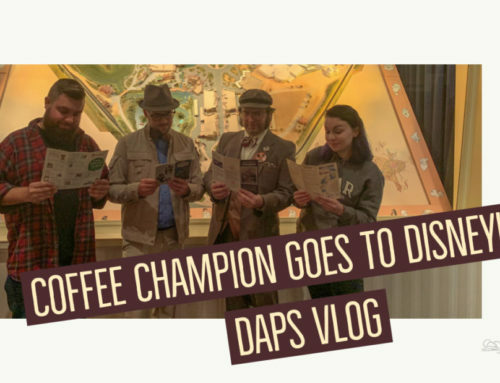 We’ve got our review up! 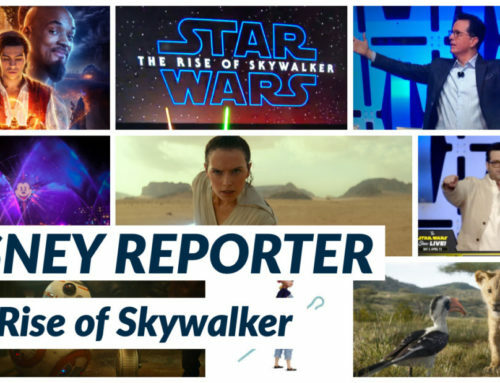 Let us know what you think the top story of this week’s Disney and geek news is. 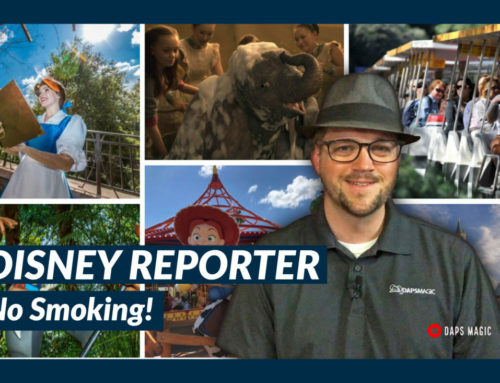 We look forward to seeing you in the parks!